Pure Craft Beverages™ boasts superior flavor and quality, a pure difference you can taste. 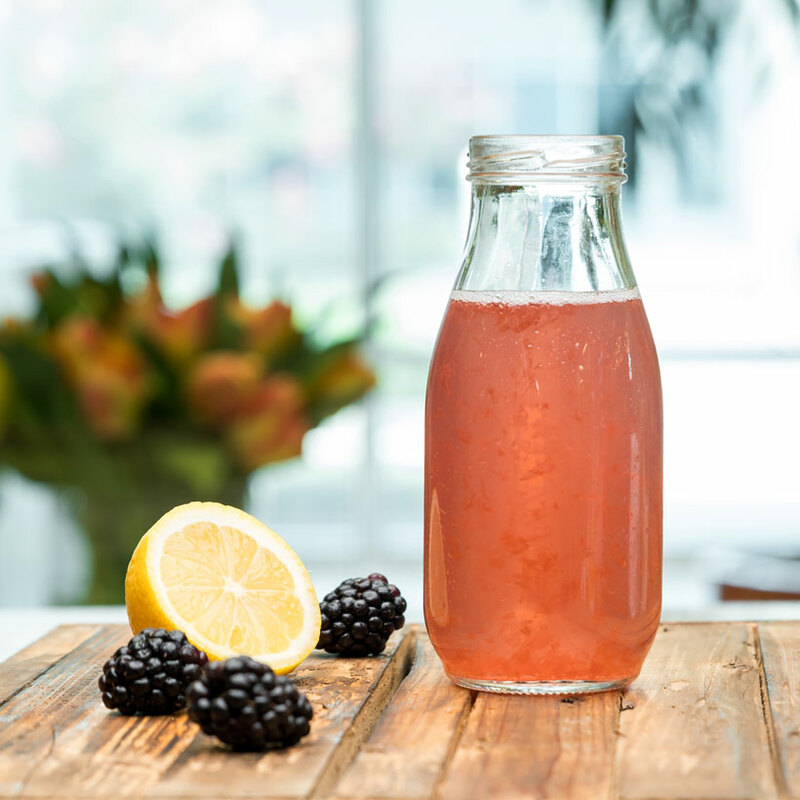 Made with real juice, real sugar, and natural flavors, our lemonade offers a refreshing balance of sweet and tart. 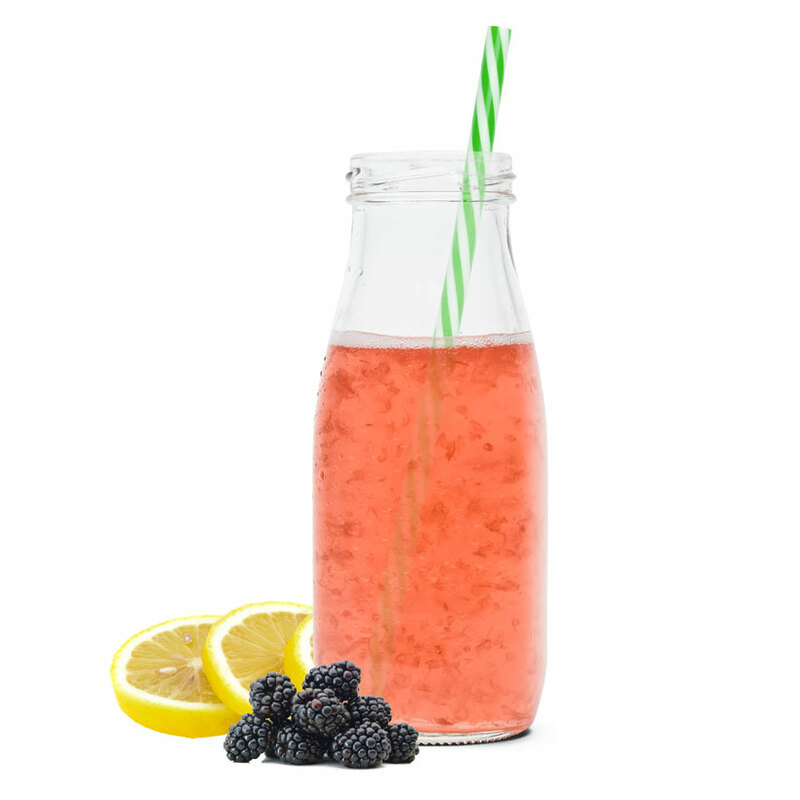 Tangy and sweet, Pure’s craft Blackberry Lemonade is bright in color and bold in taste. 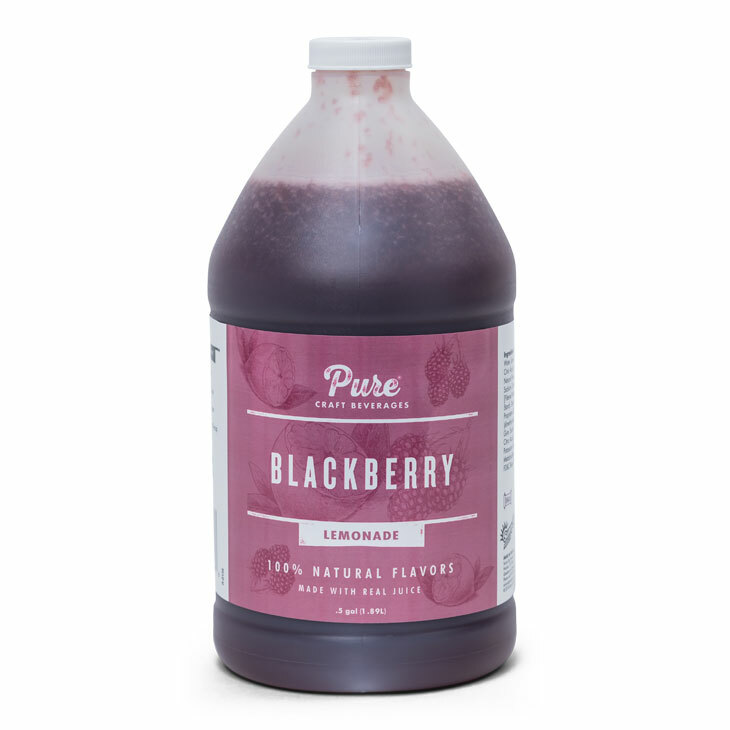 The aroma of natural blackberries will ignite your senses as you enjoy this deliciously tart refreshment. Sugar, Filtered Water, Lemon Juice Concentrate, Citric Acid, Grapefruit Pulp, Natural Flavors, Malic Acid, Sodium Citrate, Cloud [Filtered Water, Modified Food Starch, Titanium Dioxide, Propylene Glycol, Antifoam (dimethylsiloxane), Xanthan Gum, Sodium Benzoate, Citric Acid], Sodium Benzoate, Potassium Sorbate, Sodium Metabisulfite, FD&C Red #40, FD&C Blue #1. 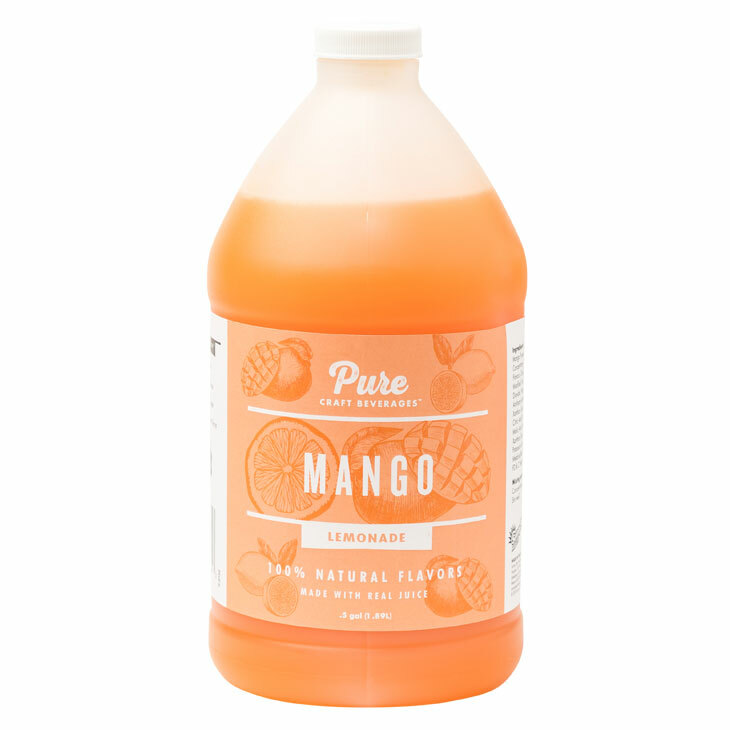 Tropical and sweet, Pure’s craft Mango Lemonade is bright in color and bold in taste. 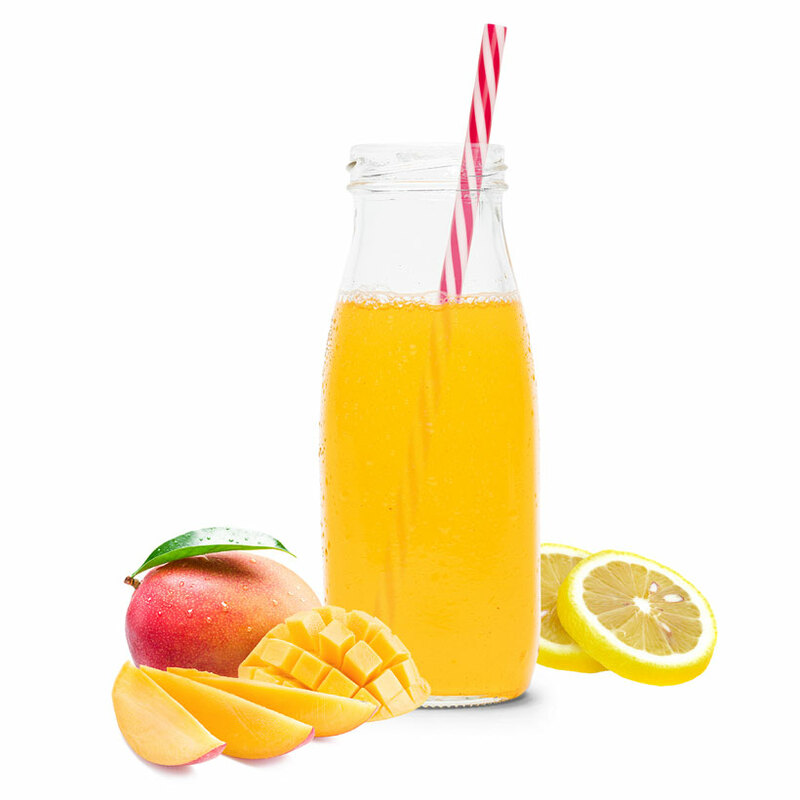 The aroma of natural mango will ignite your senses as you enjoy this delicious refreshment. 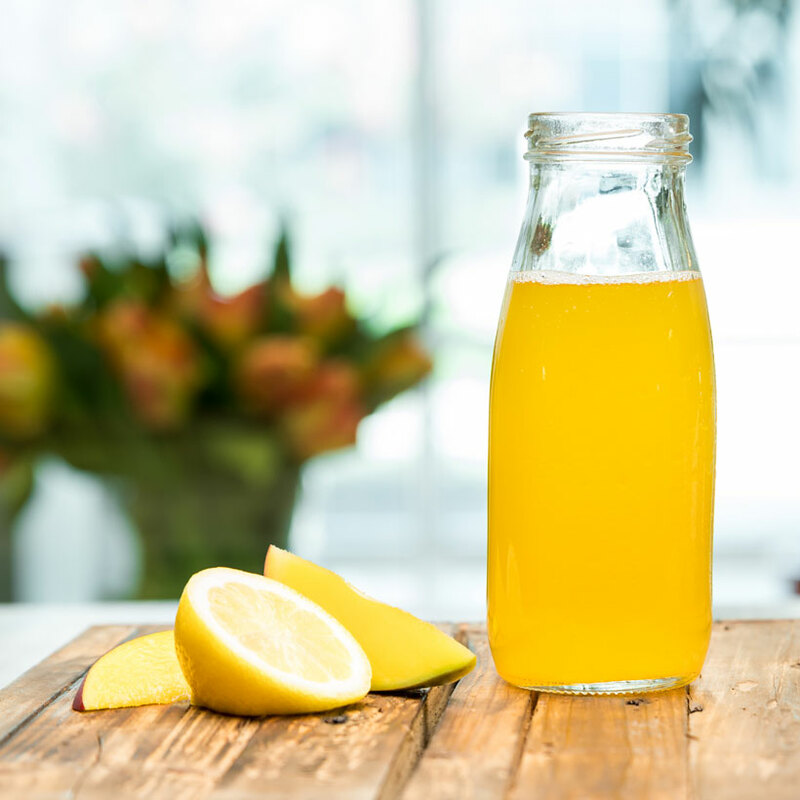 Sugar, Filtered Water, Mango Puree, Lemon Juice Concentrate, Citric Acid, Natural Flavors, Cloud [Filtered Water, Modified Food Starch, Titanium Dioxide, Propylene Glycol, Antifoam (dimethylsiloxane), Xanthan Gum, Sodium Benzoate, Citric Acid], Propylene Glycol, Malic Acid, Sodium Citrate, Xanthan Gum, Sodium Benzoate, Potassium Sorbate, Sodium Metabisulfite, FD & C Yellow #5, FD & C Yellow #6.